Shares of Palo Alto Networks (PANW) spiked to an All-Time high after the cyber-security company romped profit estimates last qtr. 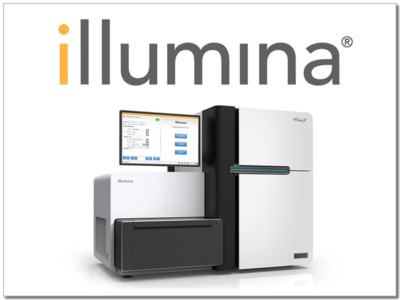 Illumina (ILMN), the maker of gene sequencing systems, had a banner 2018 after it introduced its Novaseq system. Now in 2019, comparisons will be tougher. 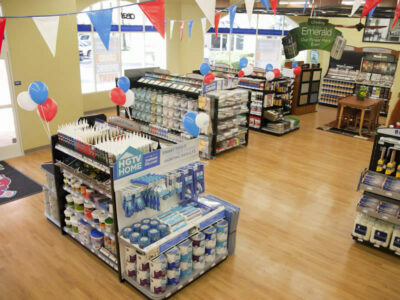 Sherwin-Williams (SHW) said demand reflected upward in December and continues to accelerate in January. But SHW’s profit estimates declined. What in the World is Going on With Baozun? Baozun (BZUN) is like China’s version of Shopify. BZUN’s sales and profits are growing rapidly, but the stock’s just not moving. Why? Weibo (WB) delivered solid profit growth of 25% last qtr, but 2019 profit estimates declined for the 3rd straight qtr. Analysts expect 0% profit growth from Salesforce.com (CRM) this year. Wow! That would be down from 104% last year. Upland Software (UPLD) just broke out after reporting a blow out qtr. With the stock near All-Time highs, what’s the upside? 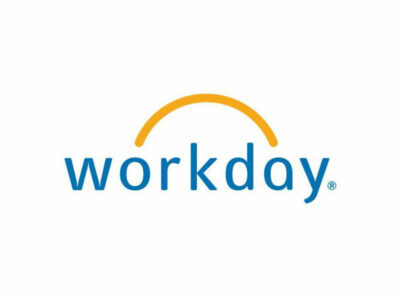 With 40% of the Fortune 500 using Workday’s (WDAY) Human Capital Management Software, Workday is dominating big business. 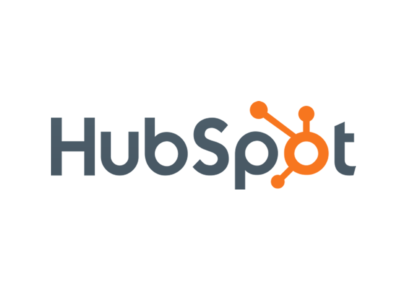 I heard HubSpot (HUBS) is like a Salesforce for broke people. Yes, Hubspot is cheaper, but HUBS stock is now the premier growth stock between the two. Could Funko Become the Next Lego? Toy maker Funko (FNKO) is king of the bobbleheads. And now the company is expanding into handbags, backpacks, and more. Can Funko be the nest Lego? Ultimate Software (ULTI) has announced it will be acquired by Hellman & Friedman in all-cash transaction for $331.50/share. 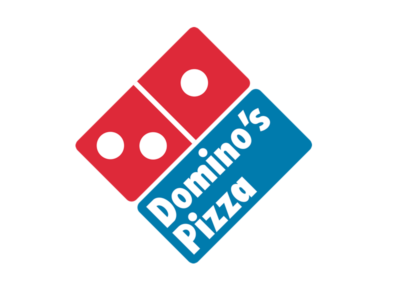 Domino’s Pizza (DPZ) has been one of the stock market’s best stocks the past decade, but DPZ missed profit estimates last qtr. Is the run done?